Barry J. Fisher is a pioneer in long-term care insurance marketing, distribution, and training, and a leading advocate for independent agents for over 25 years. Barry began his life and health insurance career in 1976 with Metropolitan Life. He became an independent general agent in 1980 and began his insurance marketing career in 1990. In 1995 he established Barry J. Fisher Insurance Marketing, Inc., a brokerage general agency focused on training life and health insurance professionals in the sale of LTCi. In 1999 Barry co-founded the American Association for Long Term Care Insurance (“AALTCI”). As AALTCi’s first president, Barry created the Long-Term Care Professional (“LTCP”) designation and helped make long-term care insurance a mainstay product for life and health insurance brokers and general agencies. 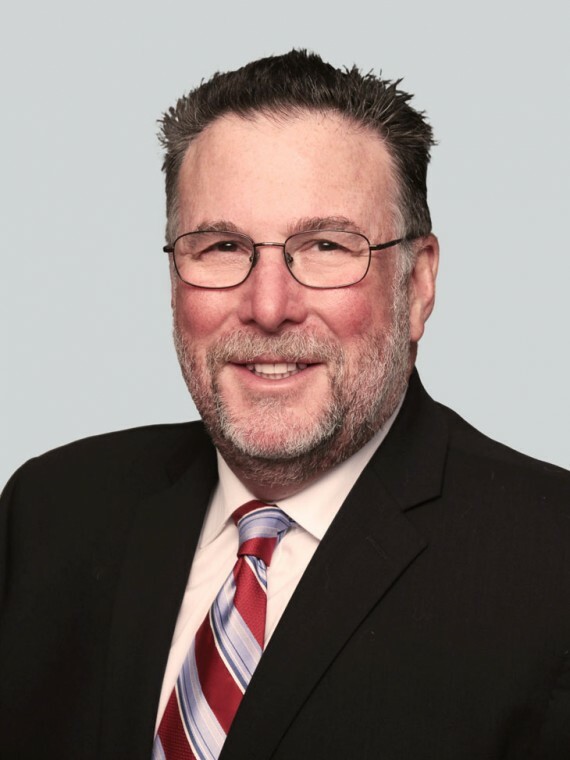 Barry is a past president of the Los Angeles and California Associations of Health Underwriters and has served in various other roles including CAHU Vice President of Legislative Affairs and CAHU-PAC Chairman. In 2002, the California State Legislature recognized him for his leadership in legislative advocacy, and in 2003 he received the National Association of Health Underwriters Legislative Achievement Award. Barry has served on the California Department of Insurance (“CDI”) Curriculum Board and in various CDI workgroups pertaining to legislation and agent education. He is a frequent contributor to industry publications and is a sought-after speaker at industry events. Hello From Your SecureCare Team!